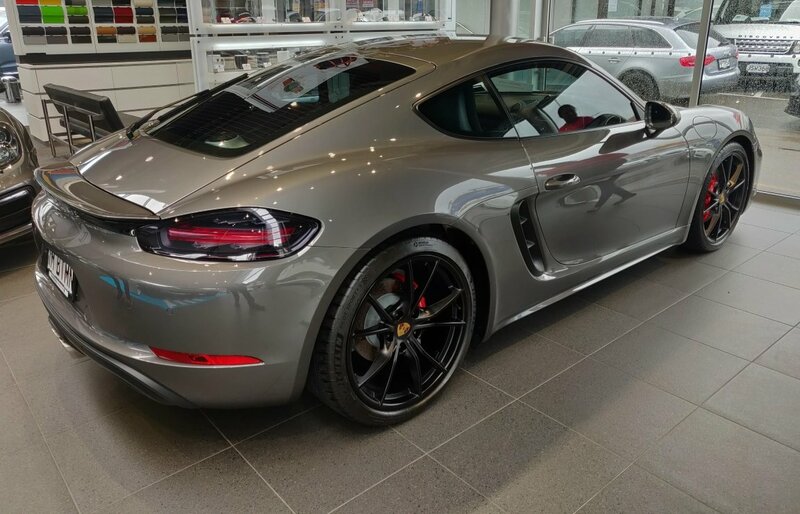 Porsche 718 Forum > Porsche 718+ Boxster And Cayman Ownership Lounge > Porsche 718 Owners Registry And Check In Area > She's here. Picked up my new CS couple days ago. Very pleased with the spec, it's everything I was hoping for. 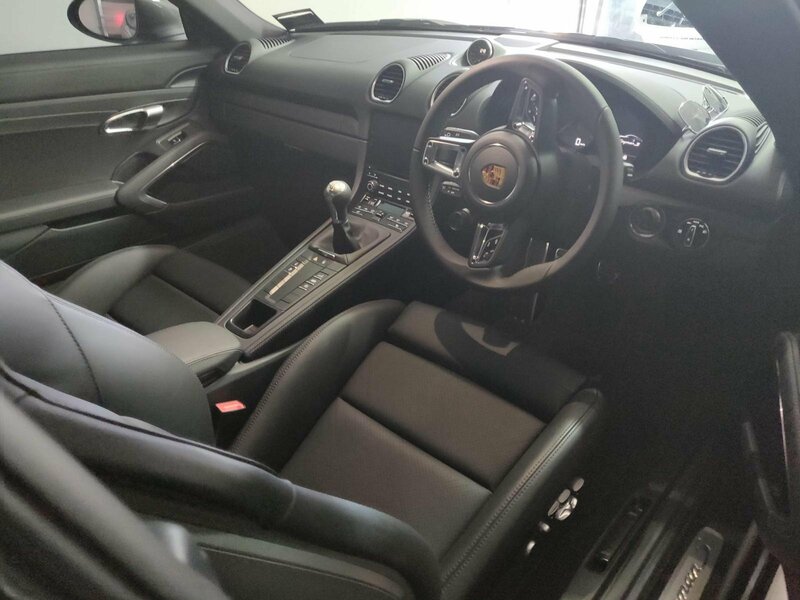 This is my first Porsche and first sports car and I would describe the car as being 'tight' and 'sharp'. I enjoy the look and feel of the interior, it's totally different to my Jeep SRT in every way it should be. Still playing around with all the buttons and settings. The sound is perfectly amazing to my ears. Though I will try the soundakator disconnect when I can be bothered and will report back. lajoiedp, Viffermike, aeronca65tl and 12 others like this. Congratulations looks beautiful! Drive in the best of health. From a guy who isn’t into grey/ silver cars, I’m starting to really like the agate color. 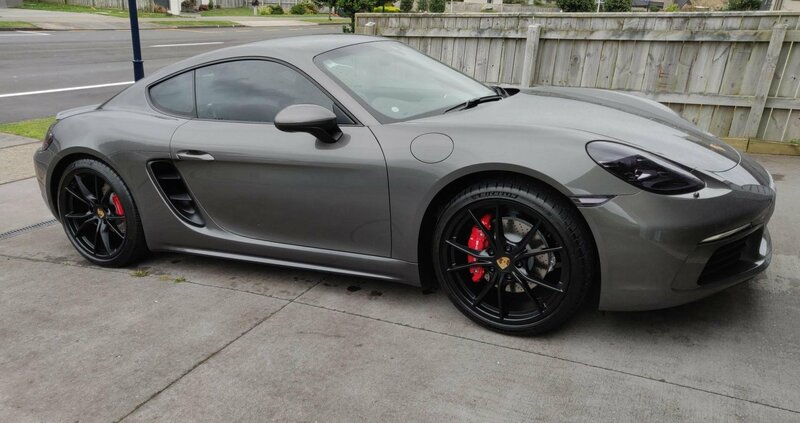 Might be my choice for my next one! Congratulations, have fun and stay safe. Congratulations. 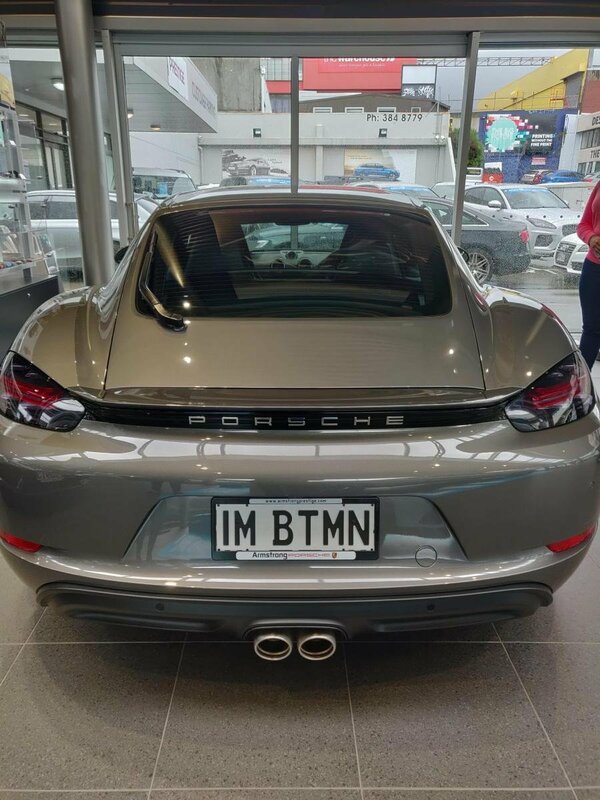 So good to see a new manual transmission Porsche in NZ! 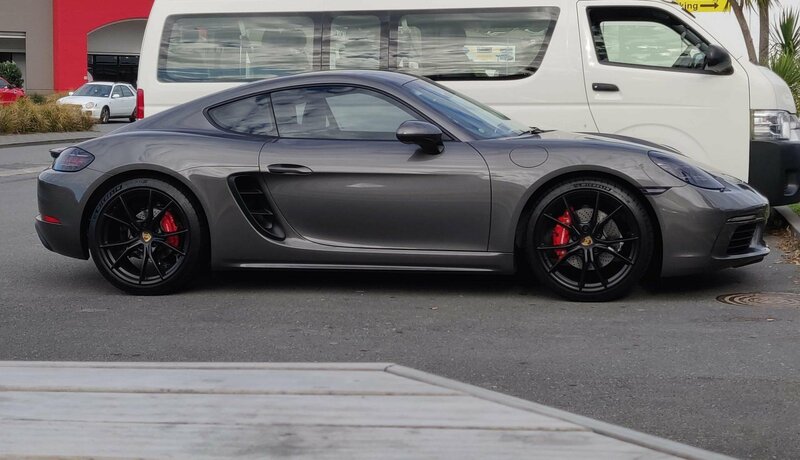 Great spec, grey, black alloys and manual. Just how I have mine. The difference....you live in NZ and I live in the UK, so you have the most amazing driving roads! I'm here at the moment on paternity leave with my wife and two boys. The amount of times I day dreamed I was in my little mean machine and not a Nissan Highlander with 5 suitcases! Incredible country by the way! Nickmo718, puffyD and sweetsound like this.